If you’re not getting down to the underyling SOURCE of the problem, you are simply masking the issue. Your Hilliard Chiropractor will find the CAUSE of your pain, not just the symptom. Health isn’t just one thing you do. It’s everything. We respect the intelligence your body has to heal and regenerate, by providing the proper environment it needs. Dr. Kevin Sarich and Dr. Ali Cooper have advanced certifications and training to offer the most effective care to all their patients. Congratulations, You are now taking your first step in promoting you and your family’s health and well- being. Taking care of your spine will allow you to experience the benefits of avoiding numerous health issues and experience optimal health and vitality. Your Hilliard Chiropractor will help your body flourish naturally and safely. Our goal is to first help you with your immediate health goals, whether it be for back pain, neck pain, headaches, children’s health or overall wellness. Once we reach your immediate health concerns, we then focus our attention on long term health solutions! To help you, we use a multifaceted approach to understanding your health situation, our aim is to correct spinal disorders (Subluxations) which will not only have an impact of current pain, but also result in the prevention of a multitude of health disorders that come from the nervous system. 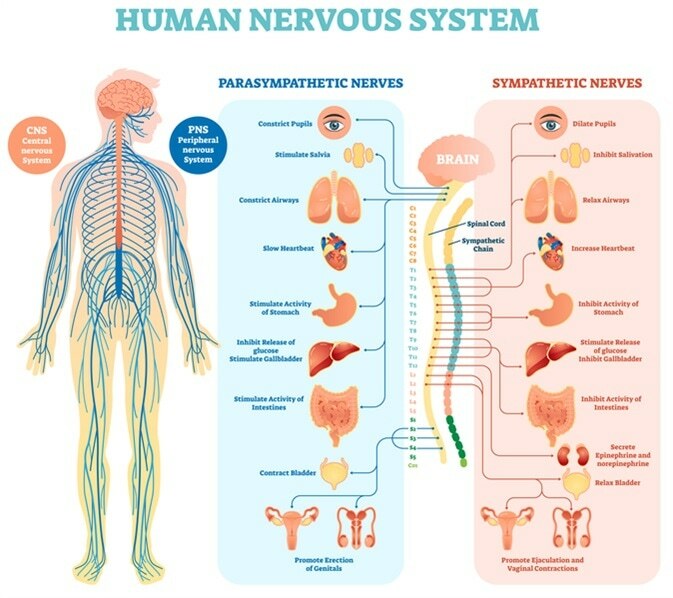 Your nervous system is the master control system inside your body, controlling and coordinating all functiontions inside your body. The primary function of your spine is to protect those delicate nerve structures like your brain-stem, spinal cord, and nerve roots from compression or irritation. In order to ensure your best state of health and a normal functioning body, we have to have a clear connection between our brains, and the rest of the parts of our body. The Aim at Abundant You Chiropractic is to Help You! The first step is to decide what you want and then it’s up to us to show you how to get it. We’re not in the business of recommending or selling you something that you don’t want or need! From the first contact with Abundant You Hilliard Chiropractor, we make the process easy, simple, and convenient. Our job at Abundant You Chiropractic is to correct any current nerve interference, and give you the keys to prevent their return by reducing lifestyle stress in the 3 main categories of physical, chemical and mental/emotional. We offer complementary consultations to all our new patients. Why? Because we want to make sure we can help you first. Consultations are a conversation, not a commitment for a patient. It’s to discuss your problems with a doctor, one-on-one. and learn about our practice and spinal conditions. If there is a spinal problem interfering with your body’s state of health, we can help you. The examination is a comprehensive spine and nerve check up. Evaluating your body’s foundation (spine and pelvis) checking for indicators of poor alignment or spinal conditions. The examination is a very objective process. This allows us to clearly see if there is a problem or not that needs to be addressed. One example of this would be our digital X-Rays we use (if clinically indicated) on our patients. Depending on your spinal condition and problems – indicated through the examination. We customize tailored plans to correct primary conditions for long-term relief. Correction takes time. We will be upfront of how long of a process it will take for you, how much everything cost, and what’s expected of you. We take your health very serious in our office, we make sure all our patients expectations and health goals are exceeded. Review your New Patient Forms (these forms are online here or can be completed in-office), which covers important information as to your current health status. Discuss your health history and cover the various lifestyle stressors that may have lead to your current condition. Discuss the importance of your nervous system and spinal health.  Learning what a normal spinal structure looks like, and what causes spinal misalignment’s. The doctor will lastly recommend or not recommend you continue your appointment into the next stage, into a New Patient Examination, lasting an additional 20-30 minutes. Use computerized technology to determine the current health of your nervous system, by measuring muscle tone activity around your spine. We then discuss your health-related goals – whether you just want to be out of pain, or whether you want to improve your health in all areas. We also offer health packages to suit your needs. Schedule you for your next visit – the Report of Findings, this is when you receive your first corrective care adjustment. In the meantime, your chiropractor will put together all the necessary information to let you know exactly what’s going on, what we can do about it, and how long it’s going to take – dependent on your spinal condition. This is the appointment we tell you upfront what’s expected of you if you become a committed patient, what’s expected of us, and we also go over all financial information during this appointment, answering any questions you may have. Learn how your body heals and functions through your nervous system. 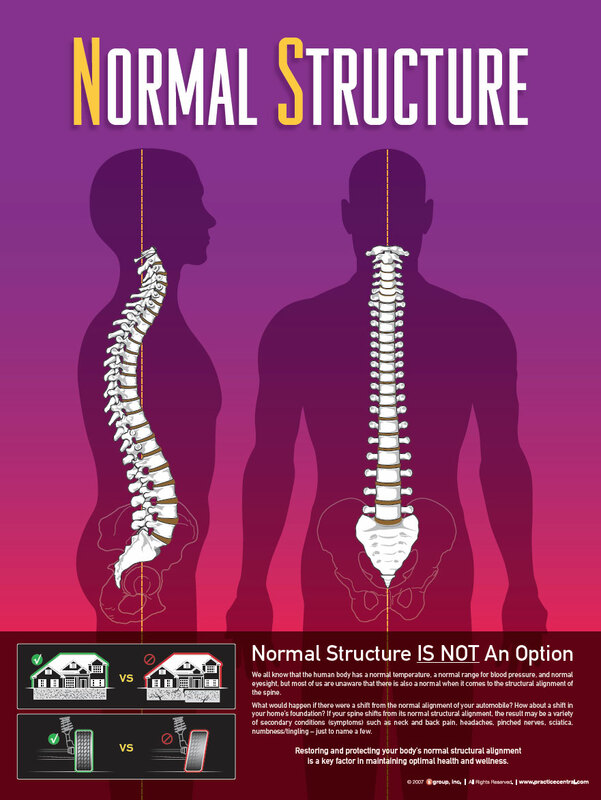 Discuss in detail what’s going on structurally with your spine and how it’s affecting you. Go over a plan of attack – individually tailored to give you the results you want by correcting the underlying problem. Teach you more about complementary services to your corrective chiropractic care that can speed up results and outcomes. This process may sound complex, but rest-assured that it’s incredibly straightforward and we look forward to being of service. Abundant You Chiropractic & Wellness is a natural & holistic healthcare center, focused on empowering people to reach optimal health & well-being. We are dedicated to all individuals interested in pursuing a healthy and active lifestyle. We offer an array of natural services including spinal adjustments, decompression, fitness, stress management, rehabilitation, and nutritional consultation…just to name a few. Dr. Kevin Sarich is a Structural Corrective Care Chiropractor in Columbus, OH – Certified Functional Medicine Practitioner in Columbus, OH – Natural Health Nutritionist. He has taken a special interest in sports performance, enhancement and injury prevention. We would like to invite you to visit our state-of-the-art facilities and discover how choosing a chiropractor in Hilliard, OH can help!